The General Services Administration’s new infant/toddler Day Care Facility at the Federal Center in Lakewood provides working parents with peace of mind and their children with a unique, safe and supportive learning environment. This was a design-build project that emphasized a team approach to the development and building processes. Client and end users worked in concert with the Roybal Corporation and contractor to develop the program successfully on a site located within the Denver Federal Center. With room for up to twenty toddlers, the center encourages and supports a variety of activities essential to the lives and daily well-being of children in this age group. 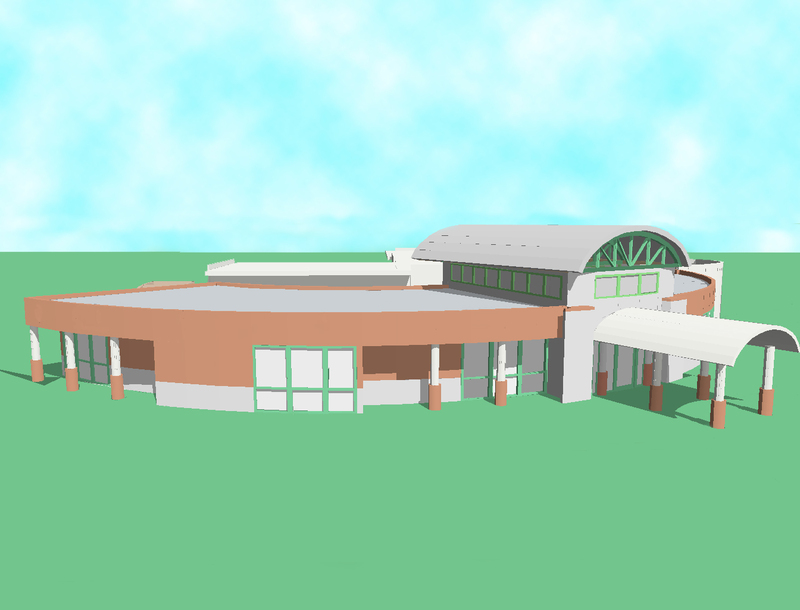 The semi-circular floor plan includes educational/ play areas and comfortable sleeping rooms. The entire facility provides strong connections to the exterior so that children can maintain and foster their relationships with nature, and enjoy the seasonal highlights of life in Colorado. 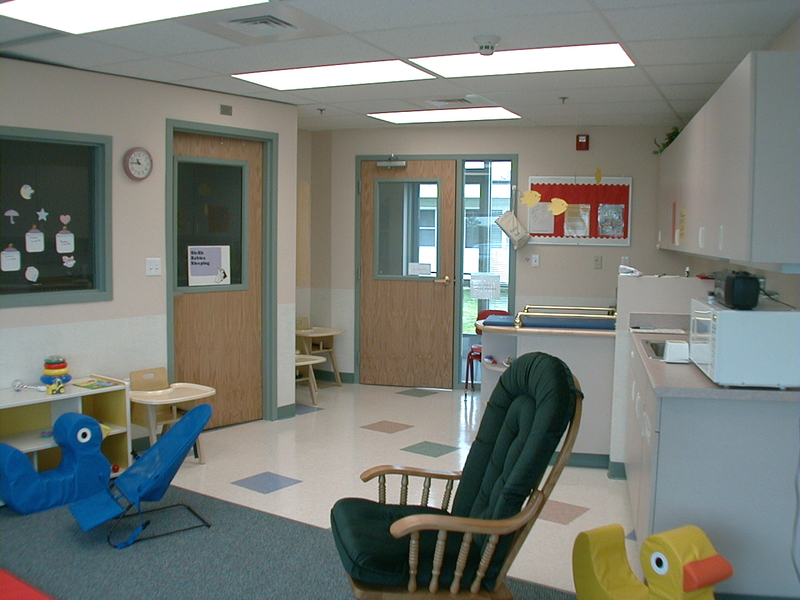 Natural light is brought into the interior of the building and provides for a safe and healthy learning environment.